Life is better with animals, and we don’t just mean dogs! If you have a pup at home and you would like to expand your furry family to include a cat, or if it’s the other way around, you’ve come to the right place. Many dogs can live with cat companions if they are socialized to do so, but check out this list of breeds that are known for being feline-friendly! These dogs can make great cat-companions due to their loyalty, mild-manners, and patience. 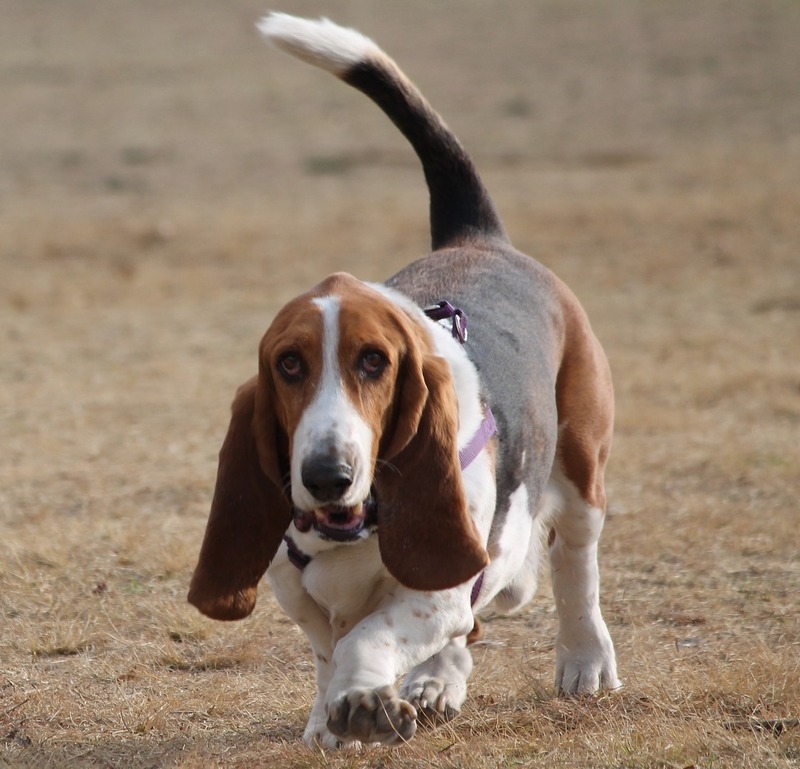 According to VetStreet.com, Basset Hounds are almost always wonderful with felines housemates. In fact, it’s rare to have a Basset Hound with extreme behavioral problems. Plus, how cute are those ears! 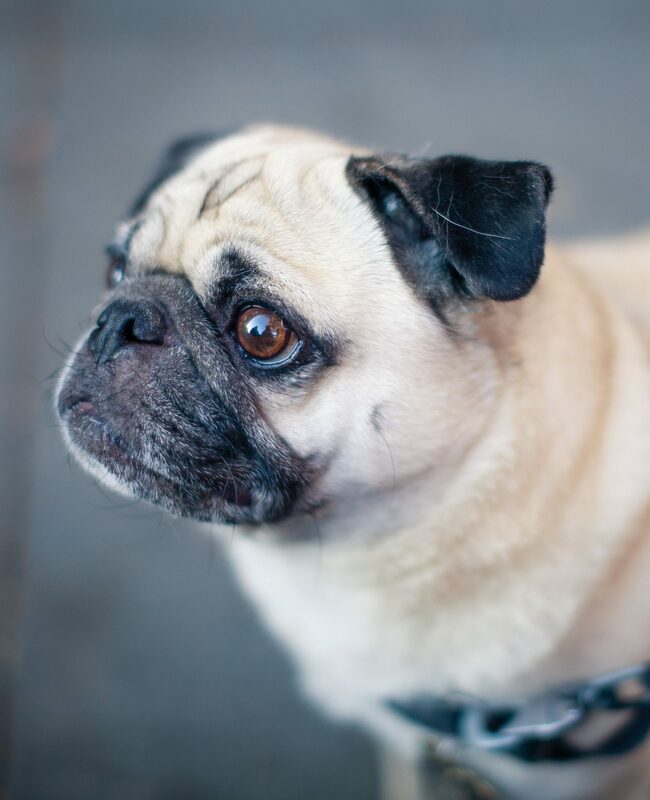 Pugs are suggested by the ACK for their loving personalities. According to Animal Planet.com, Pugs fit well into almost any kind of household, making them good companions for both cats and children, win-win! This breed is suggested suggested for their gentleness. According to the AKC, these enthusiastic dogs are far larger than a cat, but they have more than enough love to give as these pups are known for being kind and outgoing. 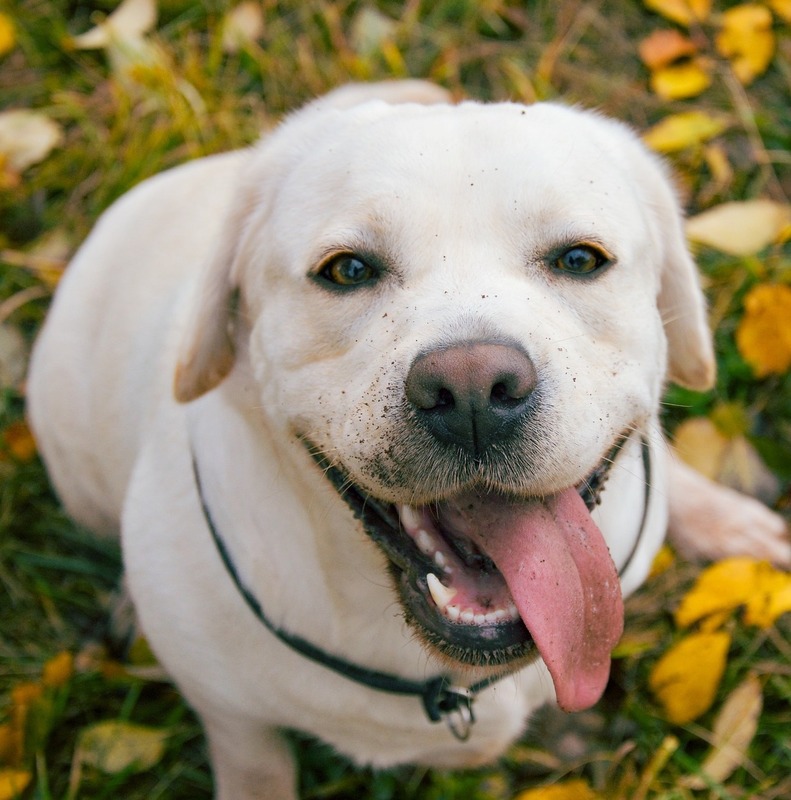 Another special trait of the Labrador Retriever is their ability to get along with everyone they meet, regardless of species! These dogs are another great feline-friendly breed as they are known for their tolerance and appreciation of companionship. According to VetStreet.com, Collies think of everyone as their friend! They and are an excellent choice as a family dog and usually get along with other pets. These pups are suggested by the ACK for their affectionate and gentle nature and are usually among the most cat-friendly. 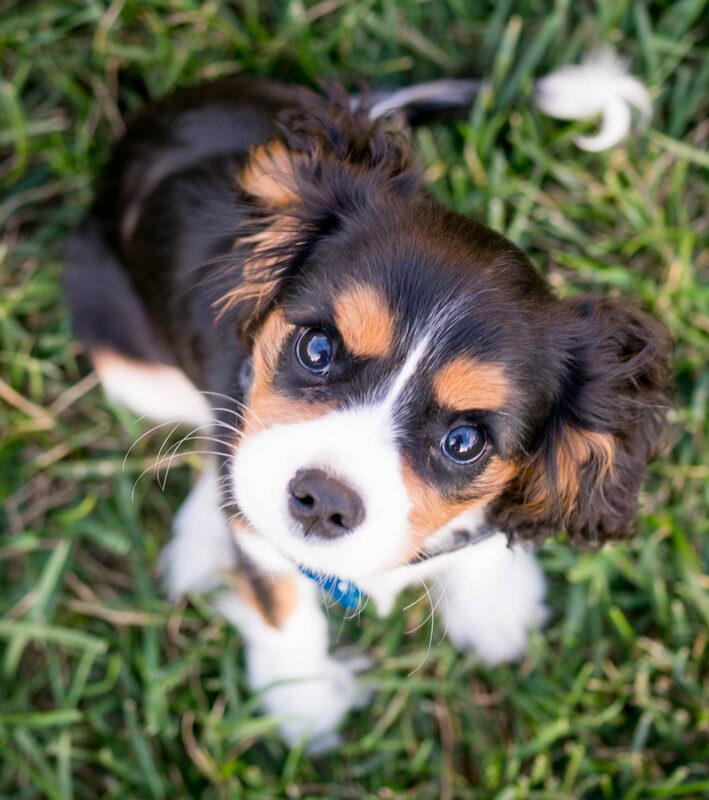 According to AnimalPlanet.com, cat lovers will be especially pleased to discover the Cavalier King Charles Spaniel has a penchant for smaller creatures. It’s not uncommon to find this breed playing with felines, particularly if the cat is outgoing and good-natured. 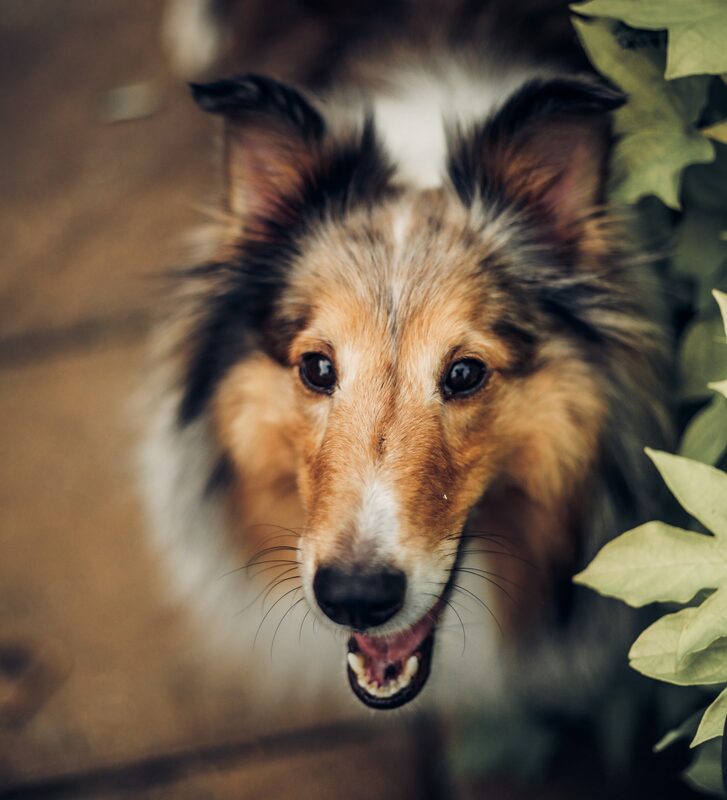 Embark tests for over 165 genetic health conditions that could affect your pup. Want to know more? Visit our website today!